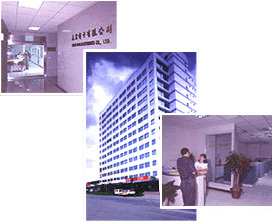 Welcome to CHENG HONG ELECTRONICS Co., Ltd.
good quality, reasonable price and prompt delivery. CHENG HONG family of Chassis Monitor and LCD Open Frame Monitor included CGA/EGA/VGA/SVGA mode with sizes ranging from 14" to 39" for Chassis Monitor, 10.4'' to 47'' for LCD Monitor. It's available for processional using in video games, education, airports, or even bowling alleges. CHENG HONG possess independent right of import and export . A concentrated marketing net has also been formed in USA, Canada, Mainland China and South America etc. CHENG HONG is dedicated to supplying the best quality products with most competitive price for all customers in the world.